With the big holiday season around the corner how is your wish list coming along? If a new shed or garage is near the top, we’ve got some great news, plus a few ideas, to help take a new building from your dreams to your backyard without breaking the budget. If you’ve ever toured a display building at your local Home Depot and thought it was perfect as-is, this is for you. You can find display buildings for sale in your area easily. Just click this link: https://888tuffshed.com/products/#/displays and view all displays for sale or sort them by model. Buying a display is the fastest and most affordable way to get a building home. 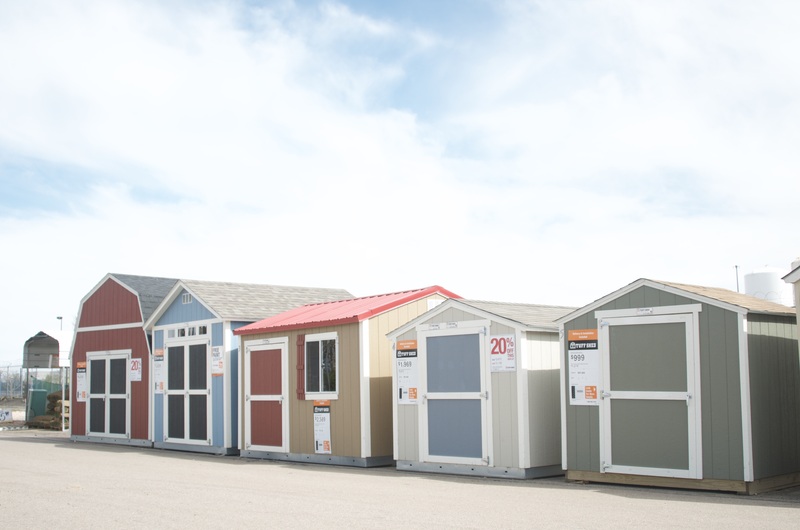 In addition to all these great options, be sure to check into our special offers page for information and updates: https://888tuffshed.com/special-offers/ . The holiday season will be much brighter when you check a Tuff Shed building off your list.